Peshawar Air Station was a very isolated place. The local economy could not be counted on for entertainment considering the cultural and religious differences. Consequently, PAS relied on AFRTS along with their own local talent to fulfill the entertainment and musical void. Photo provided by Tim Sheehan and original recording provided by Alan Swain (both served on Baker as 294's, Nov. 66 - Mar. 68). The Story of 6BZ A long, long time ago, in a place far, far away . 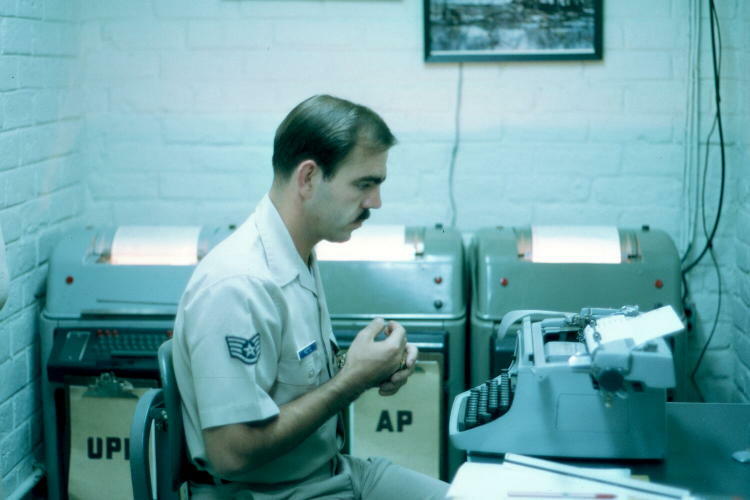 . . a handful of GI's decided that simply accepting whatever fate the Air Force brought their way wasn't acceptable; they decided to make their own way. So it was that Tim Sheehan, Dave Holliday, Mike Phillips and Alan Swain (who was later replaced in the band by Denny whose last name no one can remember but who played a pretty decent guitar nevertheless) made a pact on day during their last three weeks in Tech School in Biloxi, Mississippi to form a band as soon after they arrived in Peshawar, Pakistan as possible and "take over the place". Fate was to smile on the four early on, as shortly after their arrival they found members of an existing band preparing to return Stateside. Pooling what little money they had, they made arrangements to purchase all of their equipment - guitars, amplifiers, mic's, drums and keyboard. They had the equipment, but the group was incomplete. They didn't lack enthusiasm, only leadership and direction. But good fortune was to strike again. First, Tim Sheehan had met Fred Cox who had played gigs as a folk singer (Hey! this was the mid 60's, remember?). A lead singer had been found. Then Jim Morrision was introduced to the group. Jim had previously been in his own bands Stateside and was an accomplished guitarist. With Jim on lead guitar and Fred as lead singer, they formed the Six Below Zero. 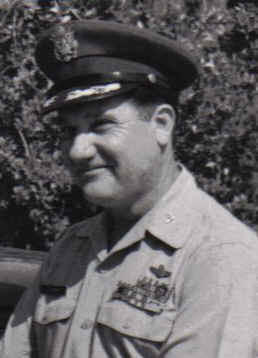 Jim Gelpe later joined the group as manager, electrician, and maintenance guru (but too late for the group to call themselves Seven Below Zero). Internationally renowned only to GI's in Pakistan, Afghanistan (and to a handful of dependents in Turkey), 6BZ never made it beyond that. 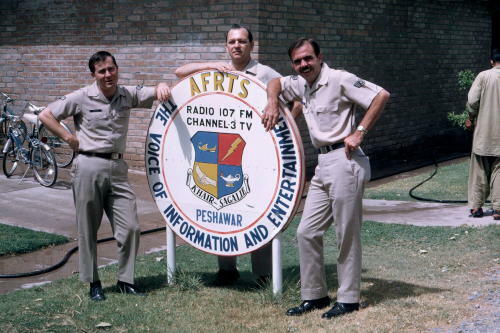 With the end of their tour of duty came the end of an era at Peshawar A.S. But it didn't matter to them; they had met their original objective when the idea was first conceived . . . to make their own way during their 15 month stint in a remote location in what was then - as now - a land in turmoil. Neither they, nor those who enjoyed their rendition of the hit songs of others, would ever be the same. And From November, 1966 until January, 1968, that was the whole idea. 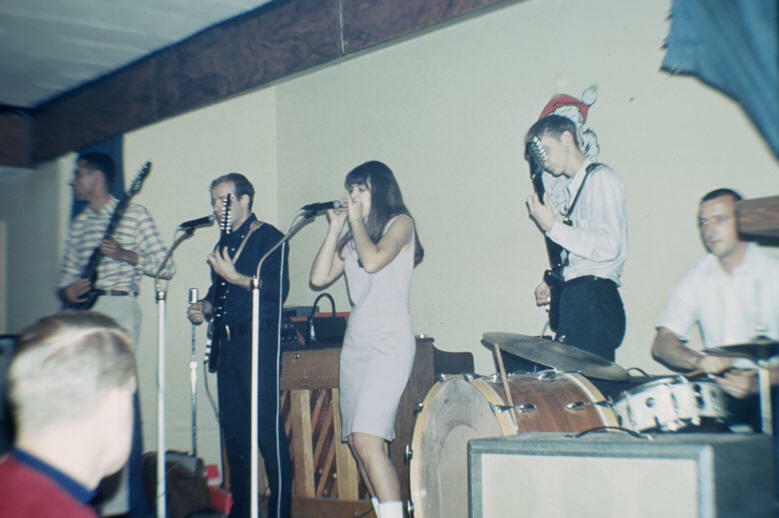 Thanks to Jon Hackley for providing this photo of The Soul Survivors performing at the NCO Club, Peshawar Air Station, probably sometime in 1966. Rich Moore provides the following information about the Soul Survivors. I served in Peshawar and played guitar with the base band "Soul Survivors" - Stones, Animals, Lovin'Spoonful, Blues - no Beatles, that was too difficult. When we started, we sent our other guitar player (Norm Courney) to Beirut with three hundred dollars and he returned with three guitars and an amp that we both played through. 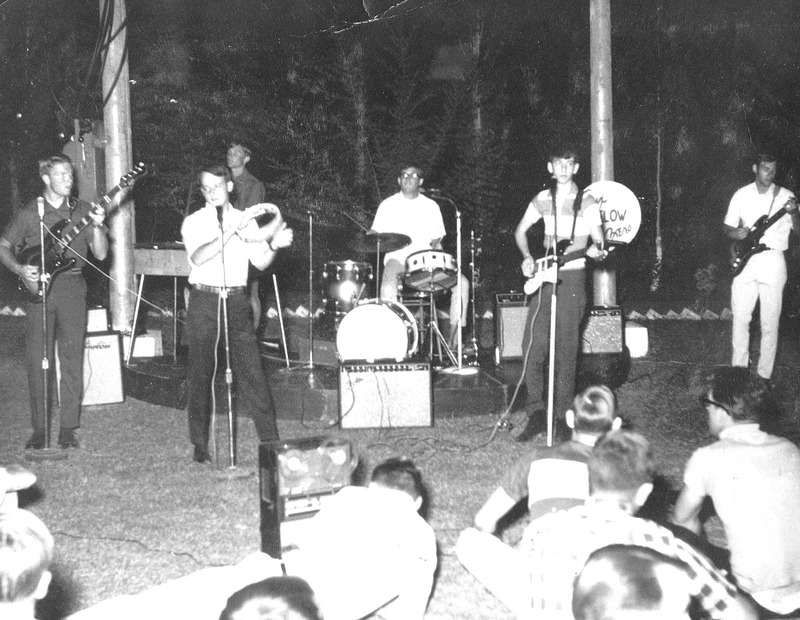 When we left in 67 we sold all the equipment to some young guys who had just arrived and wanted to start a band. I can't remember their name, but maybe it was Tim Sheehan's group. A local Pakistani group, Ivan and the Megatons, wanted to buy our stuff, but we didn't want to be paid in Rupees! Actual PAS AFRTS recordings were provided by Daun Yeagley, 2008 Communications Group, PAS, Jul 68 - Jul 69. Some of these files are quite large and will require that you download to your computer and open with RealOne Player, Windows Media Player or any other player capable of playing audio files.